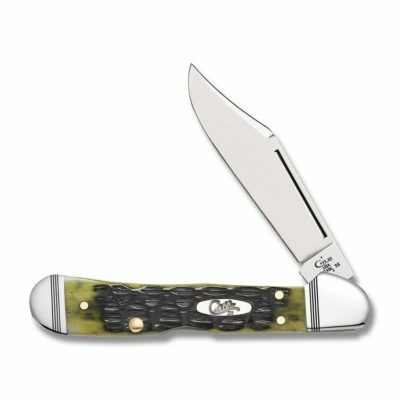 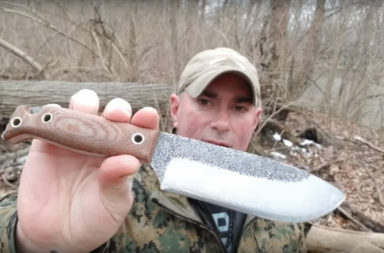 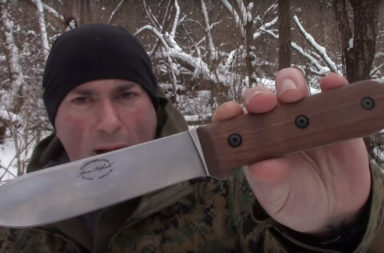 The interesting history behind the new Case Crandall Olive Jigged Green Bone knives. Owning knives isn’t always about having the latest and greatest knife on the market, sometimes it’s about the history and heritage of a model. 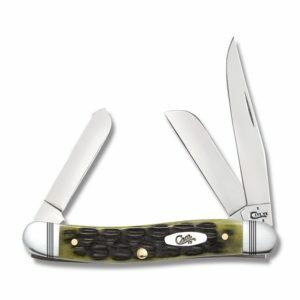 The new Case Crandall Olive Jigged Bone knives are a perfect example of one of these historical models. 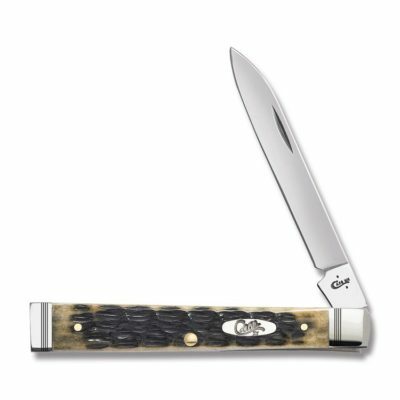 These knives feature Crandall bone handles that are as rich in character as they are in history. If you’re a history buff or like a knife that tells a story, check out the new Case Crandall Olive Jigged bone knives. 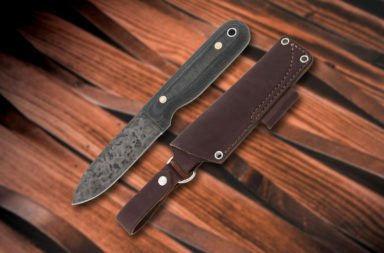 Crandall was a knife company founded in Bradford, Penn. 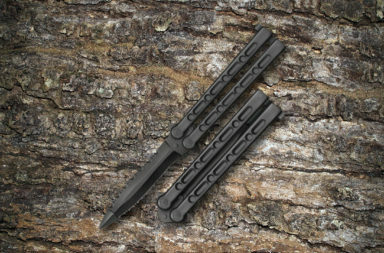 back in the late 1800’s. 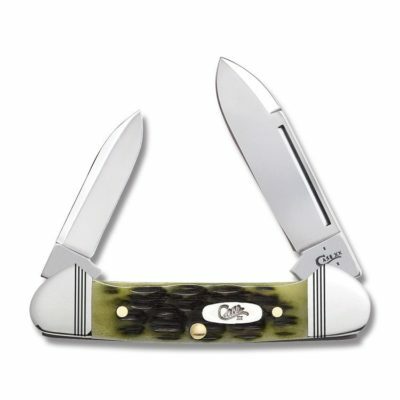 At that time, manufacturing pocket knives was a cutthroat industry with fierce corporate rivalry. 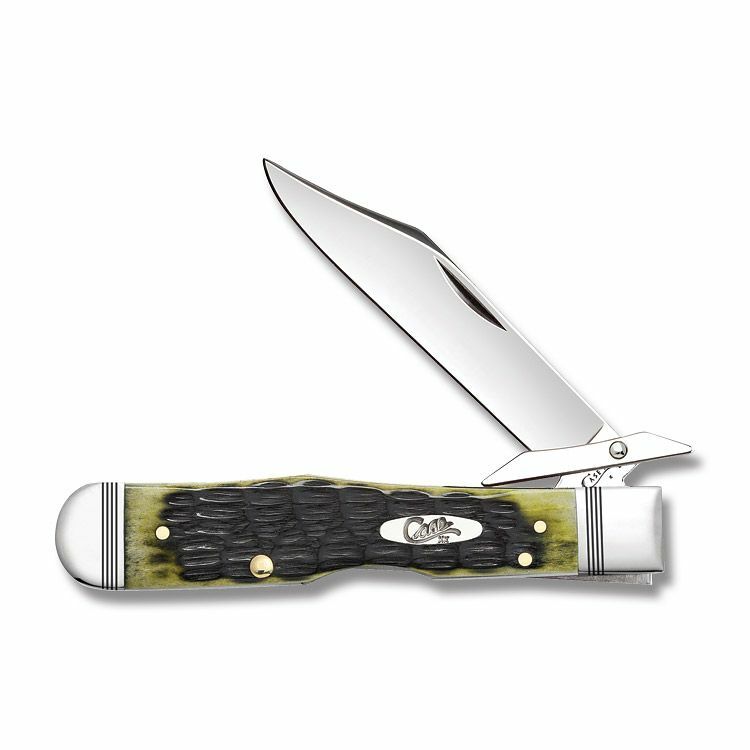 Case was also from Bradford and attempted to buy out Crandall. 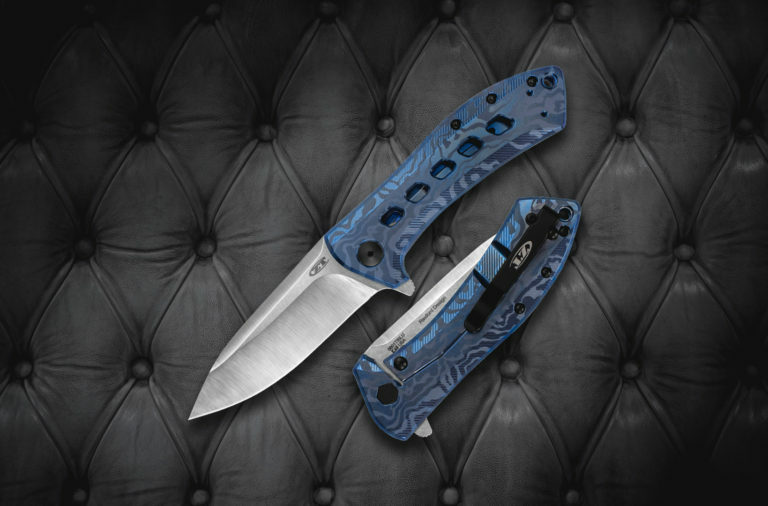 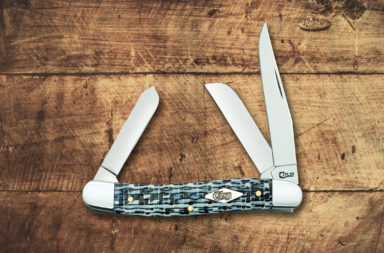 When Crandall knives refused, Case was persistent and decided to marry into the company. 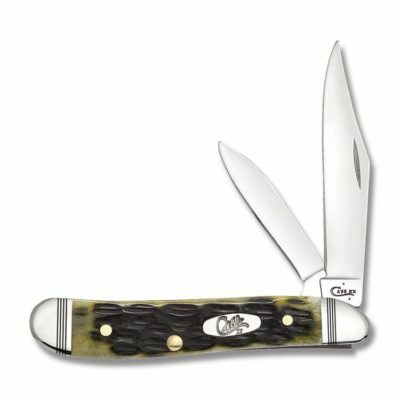 In 1911, Case finally purchased Crandall knives, and they still own the name to this day. The Crandall Olive Jigged Green Bone aren’t the most ornate handles out there, but they scream traditional. 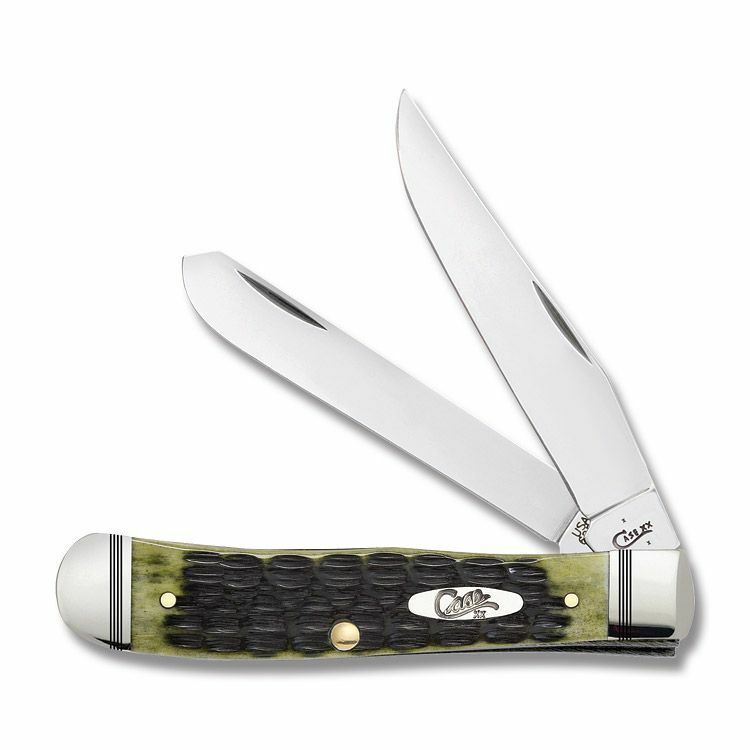 These olive green handles are flanked by two nickel silver bolsters. 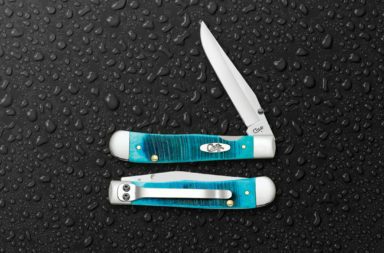 The mirror finish and triple-ring design of the bolsters also tips a hat to nostalgia. Like any other quality Case knife, these knives come with brass pins and liners to keep everything tight and functioning for years to come. These knives use Case’s Tru-Sharp stainless steel blades. 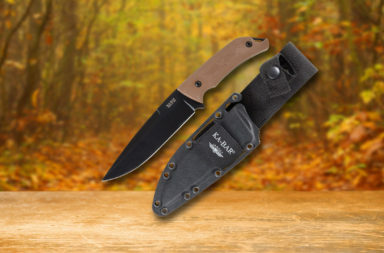 Tru-Sharp is a great steel for EDC use or collecting purposes. 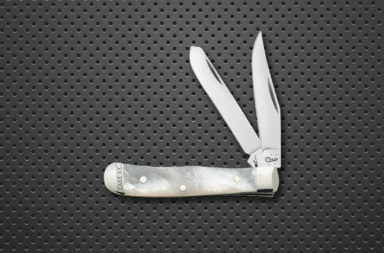 They hold and edge fairly well and do a great job at resisting rust and corrosion. 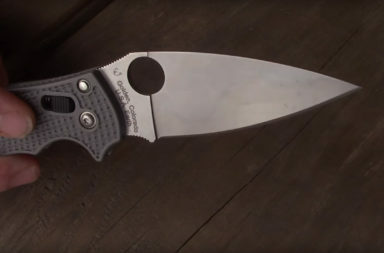 These types of blades are wonderful for collectors since they can sit in your safe for years without being oiled and polished without fear of damage. 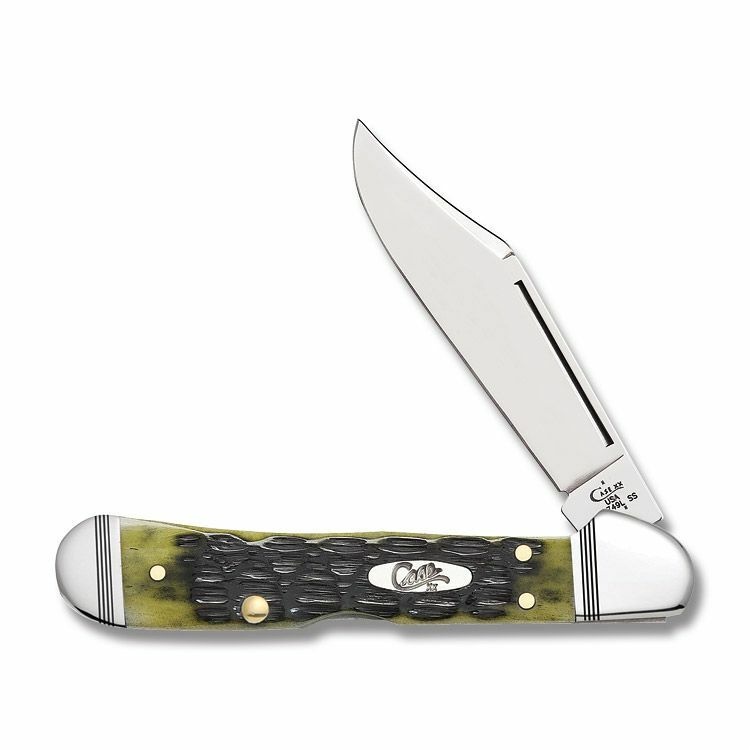 The Crandall Olive Jigged Green Bone series is available in the Trapper, Cheetah, Mini Moose, Baby Butterbean, Peanut, Mini CopperLock, Medium Stockman, and Doctors Knife patterns. 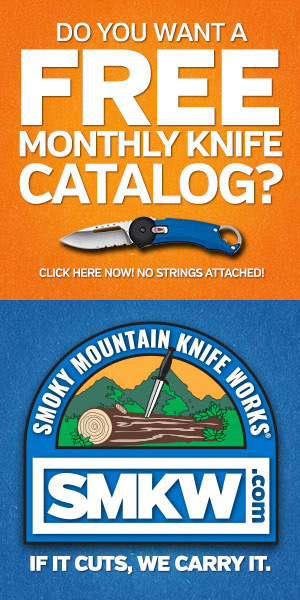 Click on any image below to launch a slide show of larger images. Available in the Trapper, Cheetah, Mini Moose, Baby Butterbean, Peanut, Mini CopperLock, Medium Stockman, and Doctors Knife patterns. 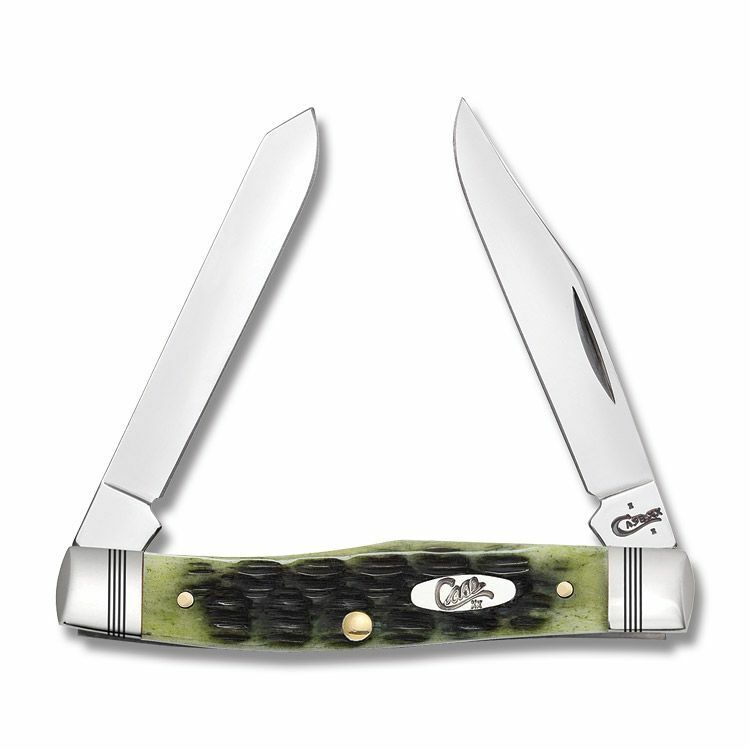 Overall, the Case Crandall Olive Jigged Green Bone knives are a piece of little known Case history. 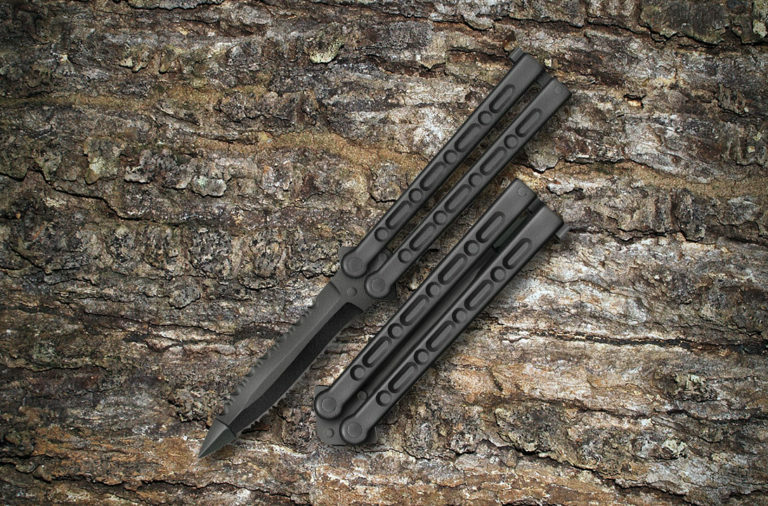 These knives are not only a great talking piece, they also feature fantastic quality that’s to be expected of Case. 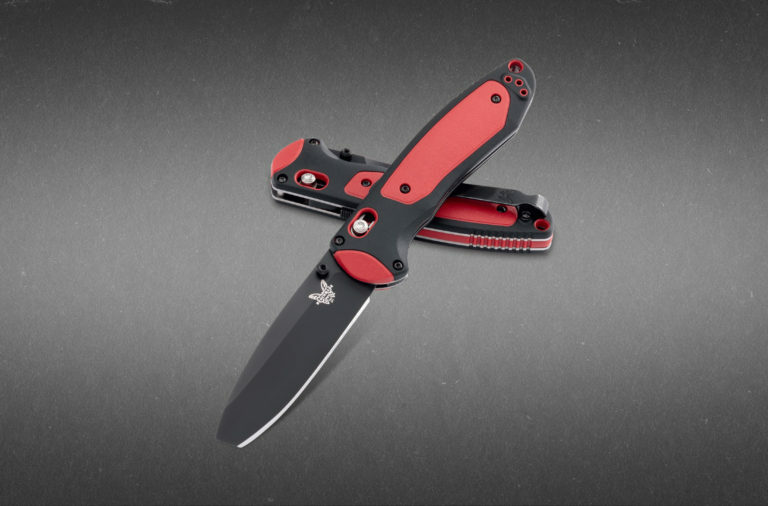 The knives range from $52.99 to $74.99. 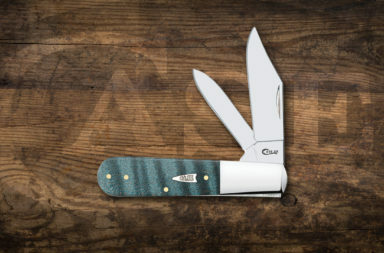 You can find them by simply clicking the button below.